OK. After years of composing solo music under the pseudonym ShaYne, I'm expanding my horizons. 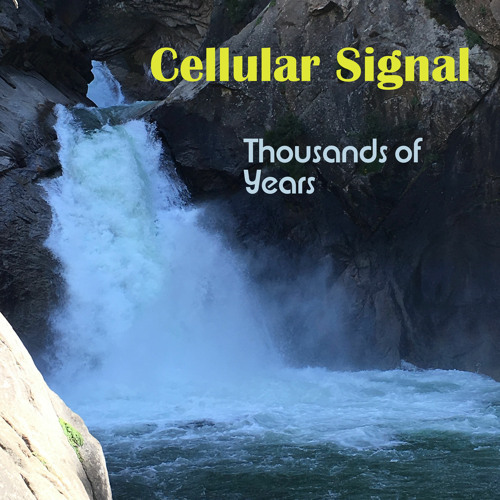 This is a demo prototype for the creation of a new band, Cellular Signal. The focus will be on new wave synthpop, with a mix of secular and (in the future) Christian lyrics. I'm currently looking for a guitarist and a drummer to accompany the synths. Eventually I want to re-record this song with said guitar and drums, but in the meantime, get your groove on with this fun and bouncy synthpop song!